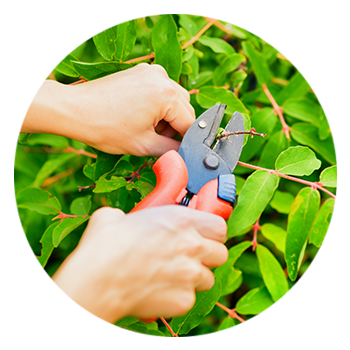 Though it may not seem like a pressing matter, having your trees pruned regularly will help prolong the life of your flora. Whether it’s for your own home or the trees around your business, the professional landscapers at Summit Outdoor Solutions are ready to help you. 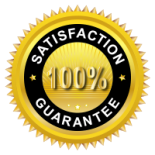 Contact SOS today to schedule your Northern Colorado landscaping. Why Choose Summit Outdoor Solutions? Whether your trees are fairly young or have been around for generations, professional tree pruning from SOS is sure to help them grow and thrive. Our professionals will know exactly how to cut and prune your trees so that they’re even healthier than they were before. See below for some of the benefits tree pruning can provide for your trees, or contact Summit Outdoor Solutions to get a free quote and schedule your outdoor solutions and services today. Rotting trees or trees with other maladies can actually be saved with professional tree pruning. Cutting away the rotting wood or infected areas will allow the rest of the tree to live, grow, and thrive. Help your tree live a healthy life with professional tree pruning. If you have trees that bare fruit, proper pruning from certified professionals like SOS can actually help you get more crop from your trees and at a better quality than you would by not pruning them. If a rotting limb or part of your tree were to fall and cause an accident or hurt someone, chances are you’ll be liable for the damages. Get peace of mind about all of your trees with professional tree pruning from SOS. Schedule your Northern Colorado tree pruning today. Help your trees live a long, healthy life with regular tree pruning from the professionals at Summit Outdoor Solutions. Schedule your residential or commercial landscaping today, and get landscape or snow removal services any time of the year.